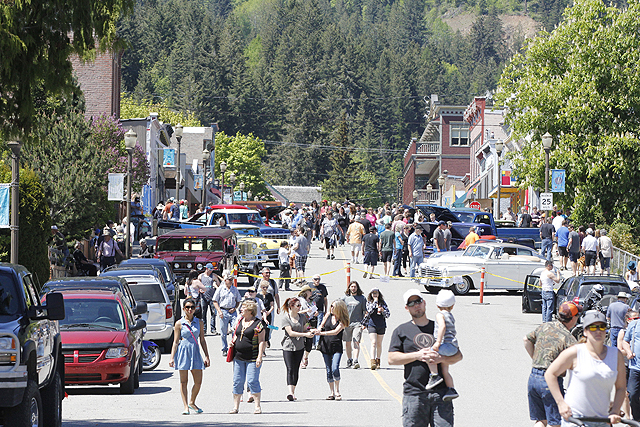 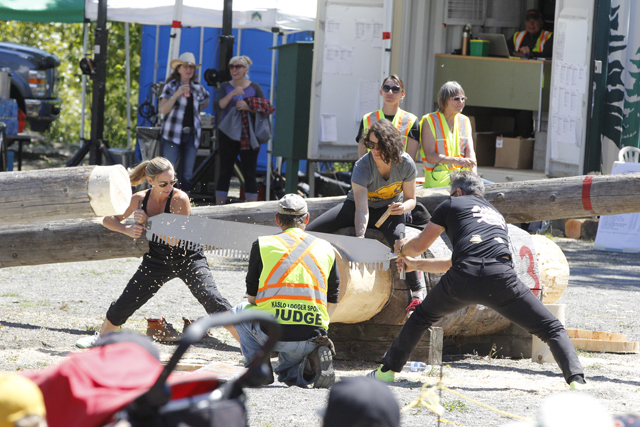 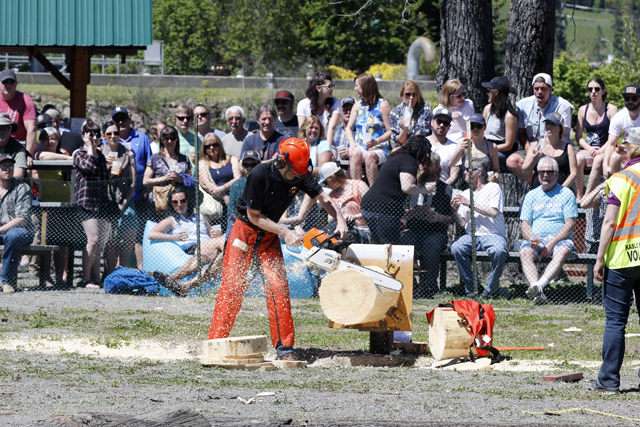 For the first time in years sunshine dominated the Kaslo May Days Celebrations. 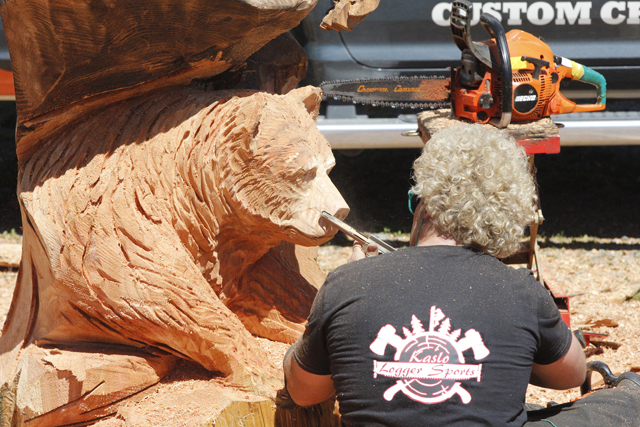 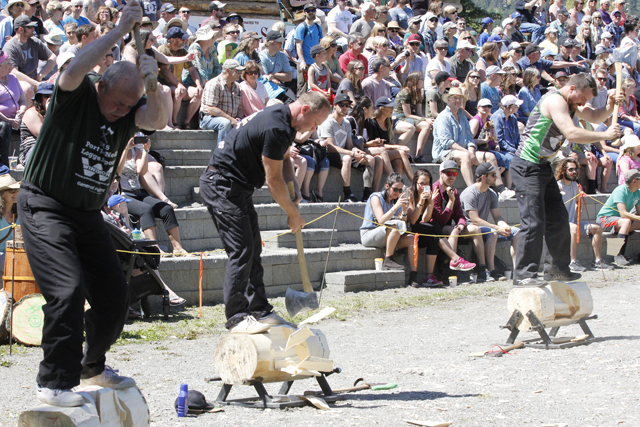 The change in the weather pattern saw the annual celebration draw record crowds during the weekend, with Sunday, thousands of people driving to the North Kootenay Village to see the Show 'n' Shine, Chainsaw carver Ryan Cook, Antique Steam Engine display, Logger Sports show, Slopitch Tournament, live music and many artisan craft and food tents. 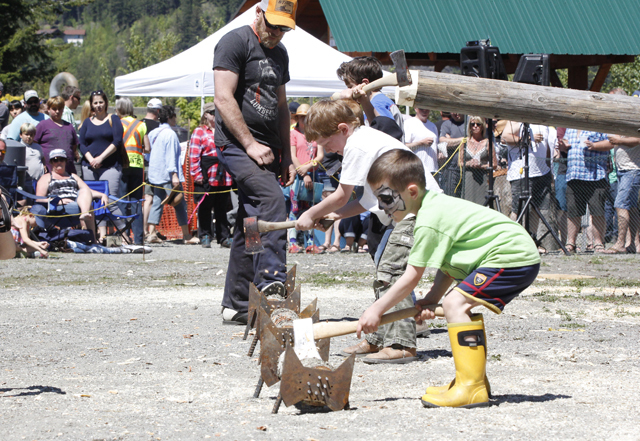 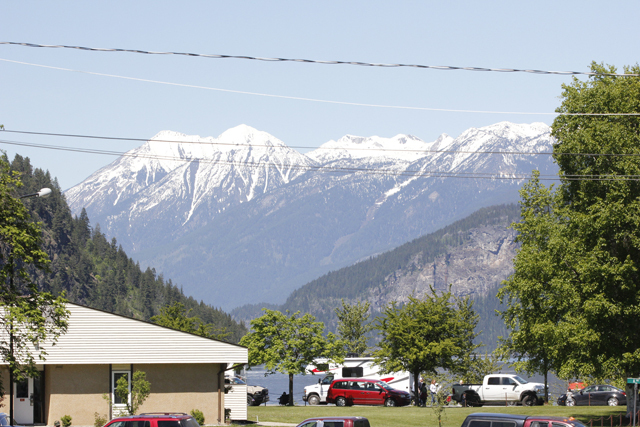 Monday, the Kaslo May Day Parade was the feature attraction along with Maypole Dance.